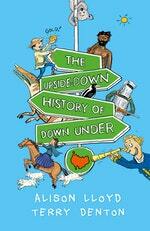 Alison Lloyd loves history – both the big sweep of events and the little details of how people lived. Her favourite stories are about people's deep feelings - hope and despair, loyalty and betrayal, love and loss. Put these things together in a book and she can't put it down. That's why she wrote her first novel Year of the Tiger, and it's sequel Battle of the Jade Horse. 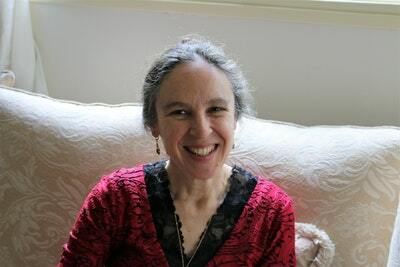 She is also the author of the CBCA shortlisted non-fiction -Wicked Warriors and Evil Emperors - and the Letty books in the Australian Girl series. Before she wrote Year of the Tiger, Alison worked for the Australian Government, in the Department of Foreign Affairs and Trade. Alison lives in Melbourne with her family. Be the first to find out about Alison Lloyd.